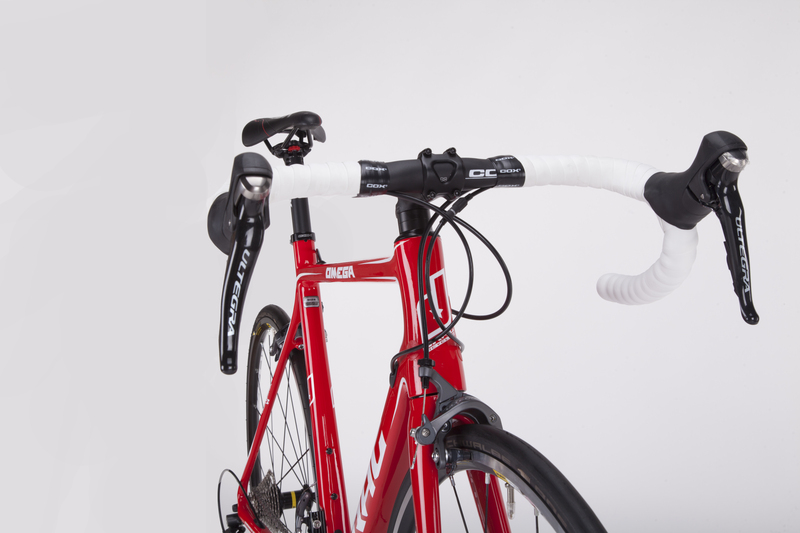 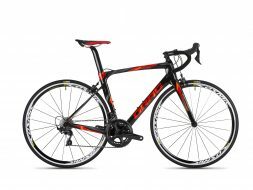 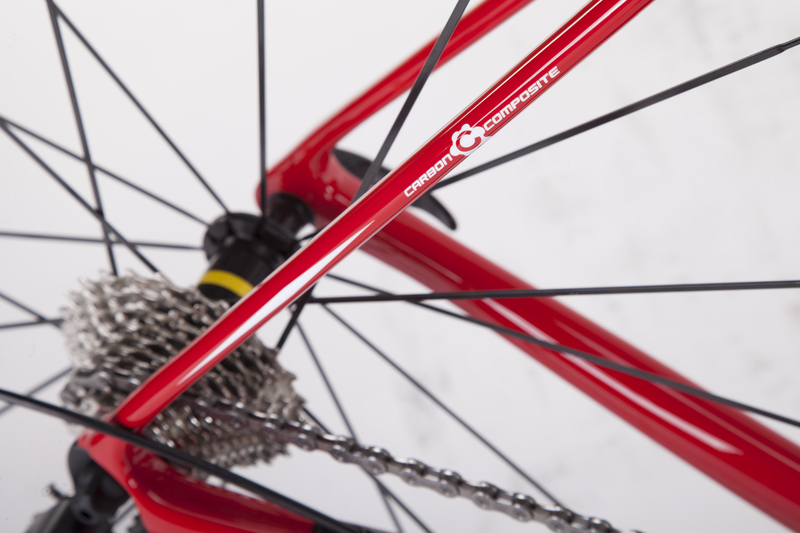 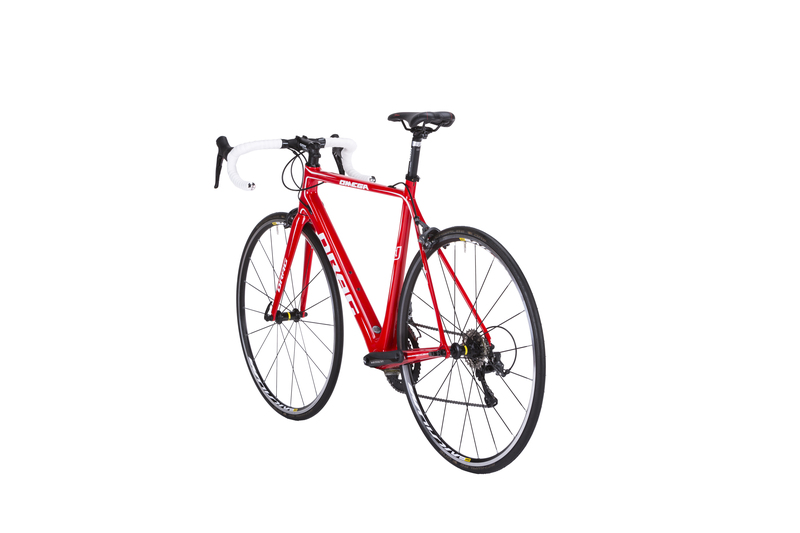 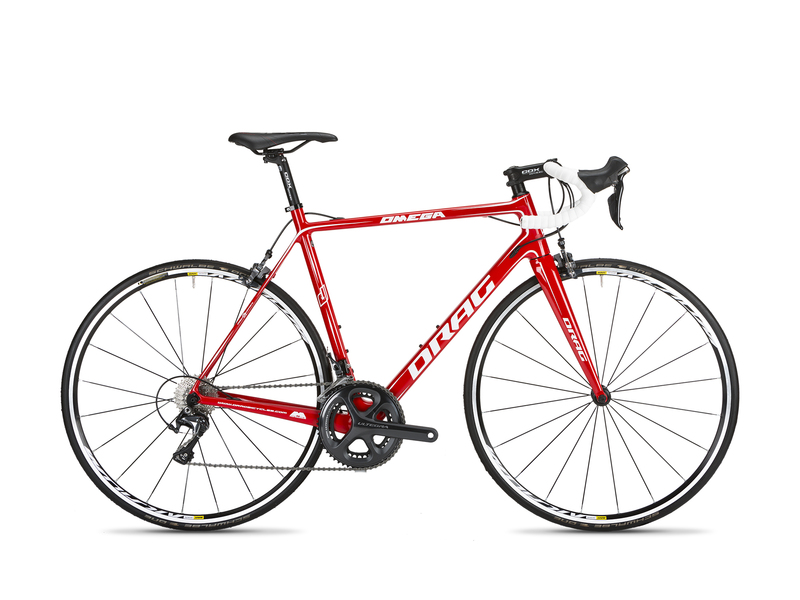 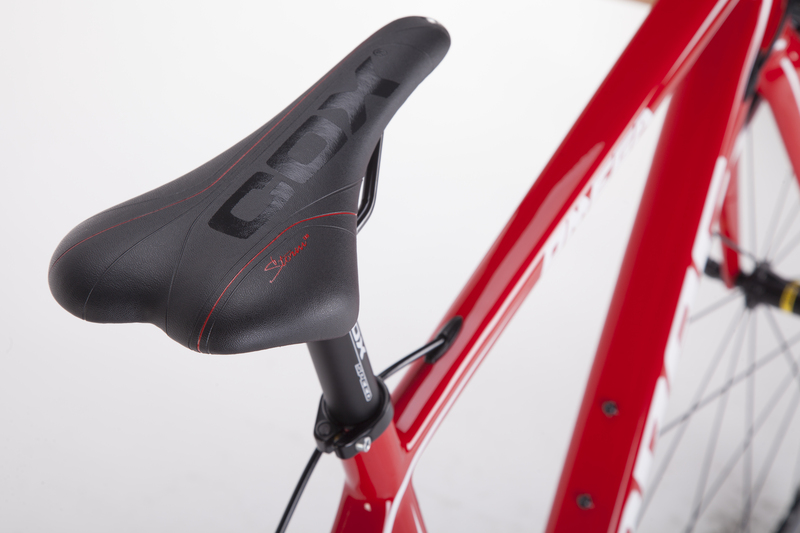 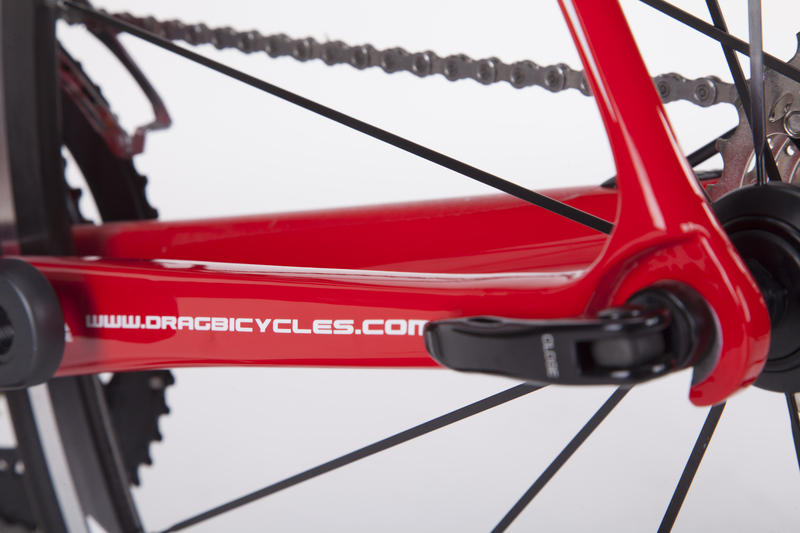 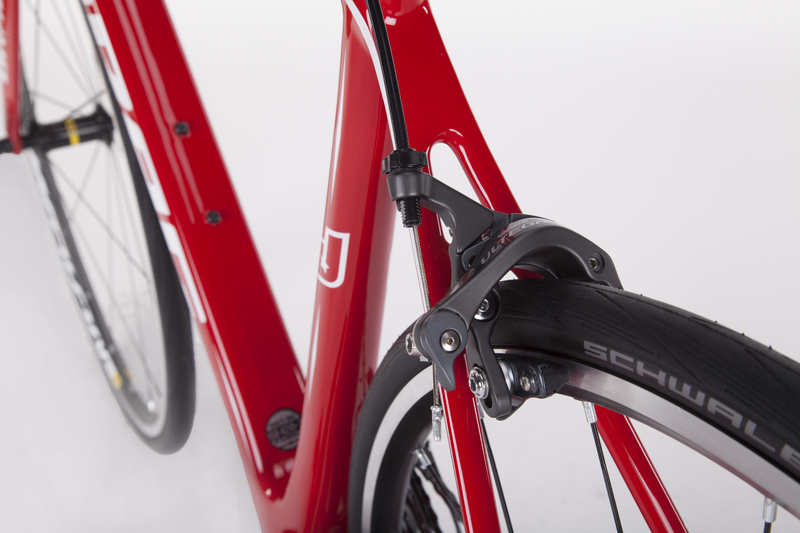 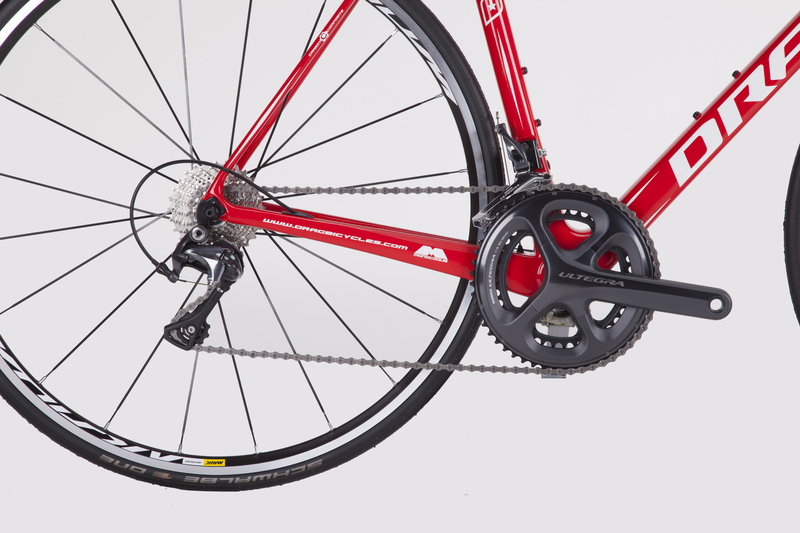 The Omega is a classic carbon road bicycle offering pro-level performance. 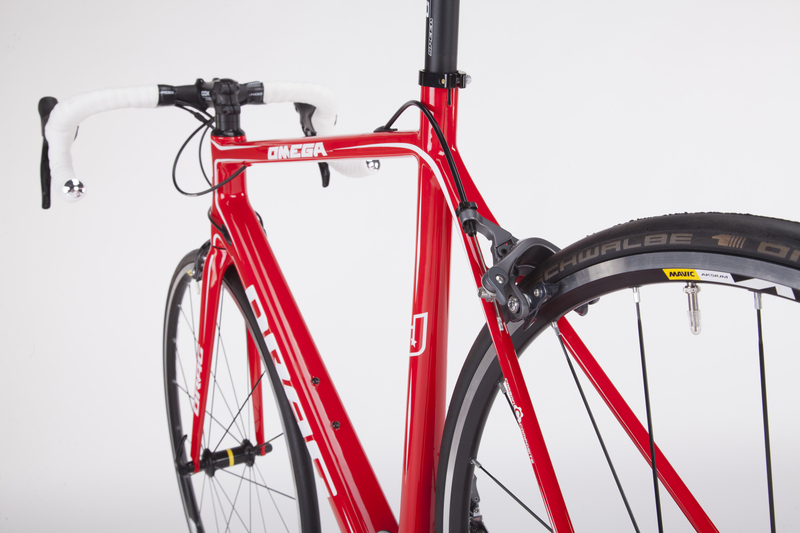 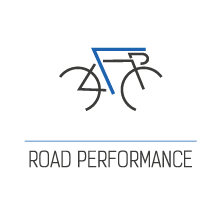 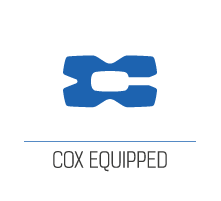 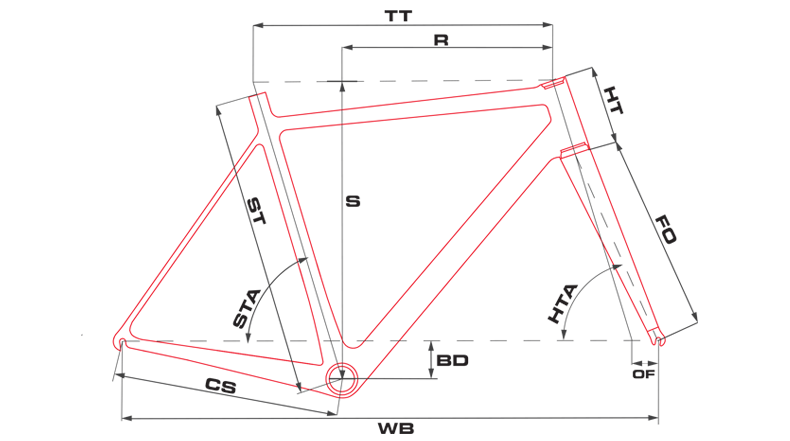 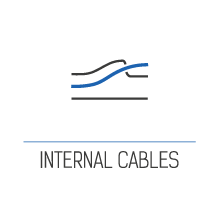 Omega’s endurance race design offers all of the performance and responsiveness you need for longer rides. 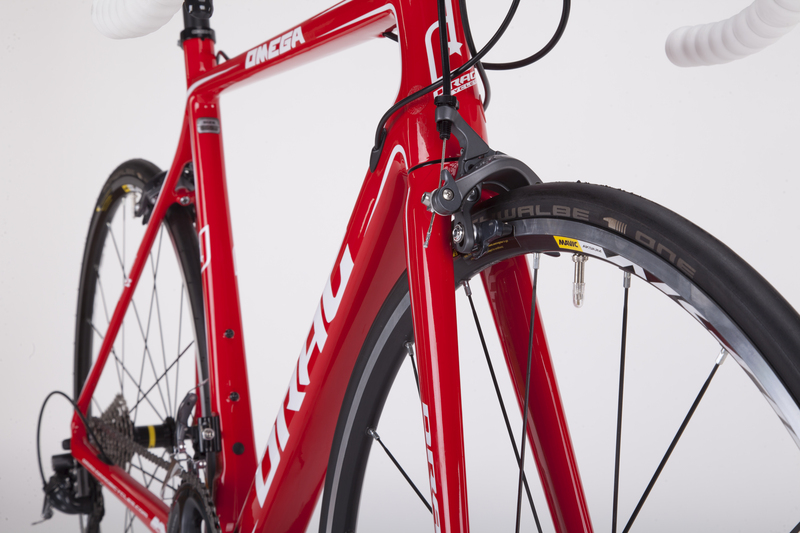 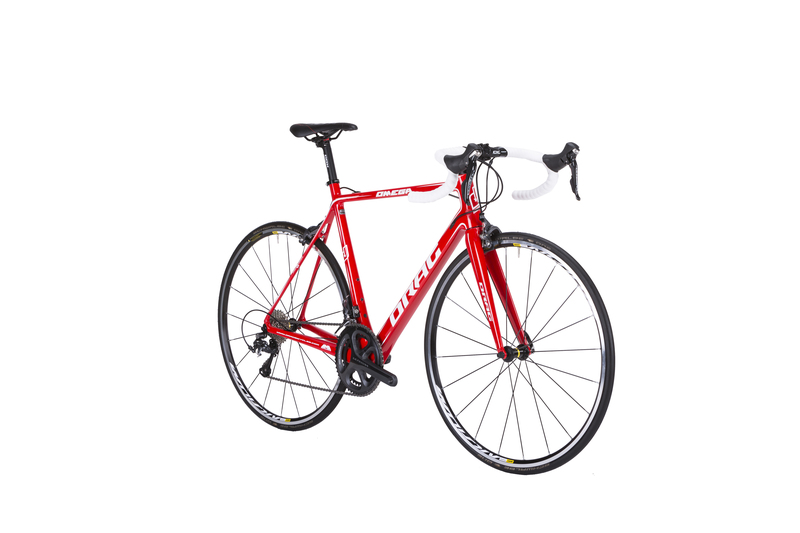 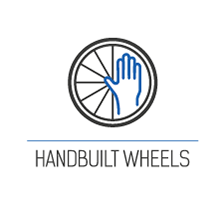 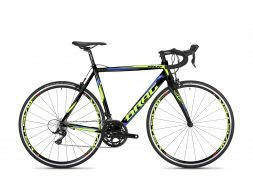 An ideal all-round road racing bike.